Altan have delighted and moved audiences for over 30 years with their exquisitely produced award-winning recordings, ranging dynamically from the most sensitive and touching old Irish songs all the way to hard hitting reels and jigs, and with their heartwarming, dynamic live performances. Throughout their illustrious musical career, there has been the unwavering commitment of the band to bringing the beauty of traditional music, particularly that of the Donegal fiddlers and singers, to contemporary audiences in a way that brings out all its qualities and destroys none. In fact, Altan have always believed that Irish traditional music is a modern music in every sense. 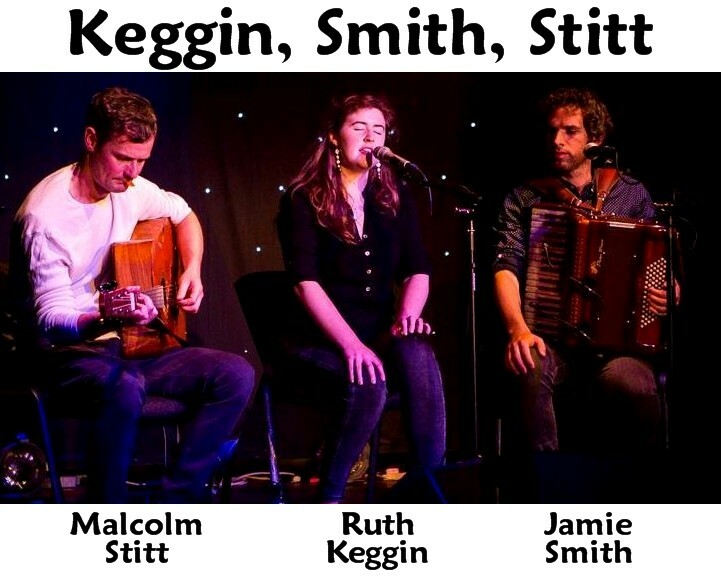 Keggin, Smith, Stitt is an inter-Celtic super-trio of Manx singer, whistle, flute and keyboard player, Ruth Keggin, Welsh accordion wizard Jamie Smith and Scottish guitar and bouzouki maestro, Malcolm Stitt. Ruth has made two solo albums with her own band and has recently launched a new album with the band a’Nish. 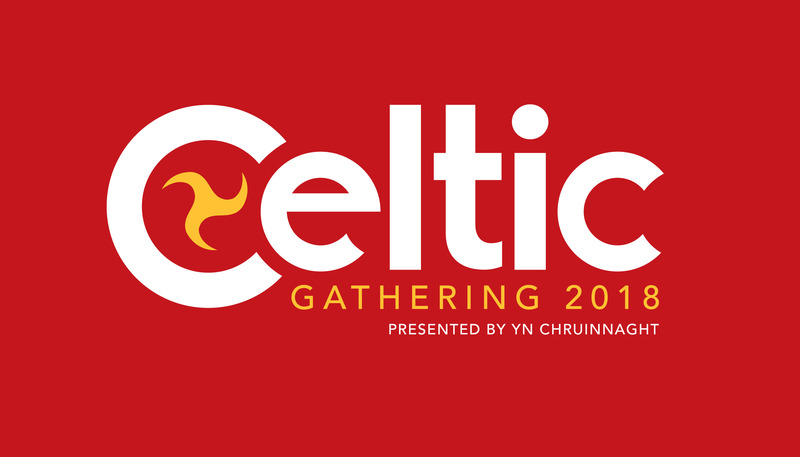 She was part of the acclaimed inter-Gaelic Aon Teanga: Un Chengey project with Scotland’s Mary Ann Kennedy and Eoghan Ó Ceannabháin from Ireland..
As well as leading the very successful and much-recorded band Mabon, Jamie Smith also is a vital component of the highly respected Manx and Irish trios, Barrule and Alaw. Malcolm Stitt has been involved at the forefront of Scottish traditional music as a founder-member of bands such as Keep It Up and Deaf Shepherd, as well as playing with the finest folk performers from elsewhere, such as Kate Rusby and, of course, as a member of the world-renowned Boys of the Lough.